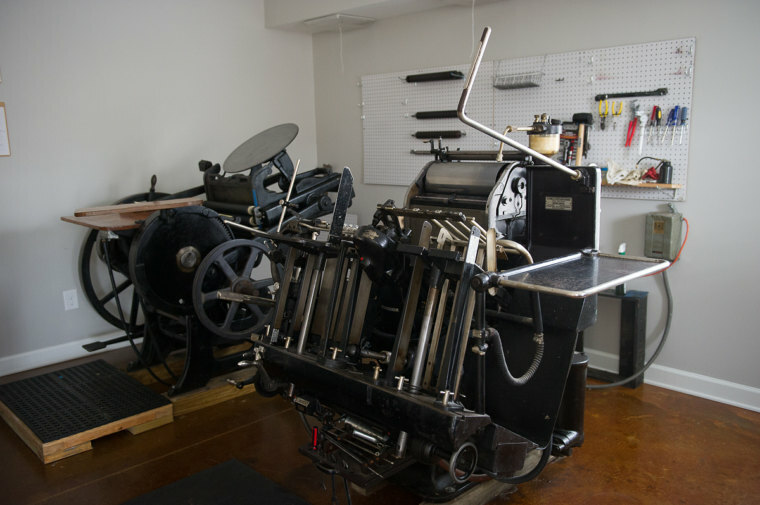 Farmwood Press is a letterpress shop owned and operated by Chris & Katie Torres. Chris and Katie live in Atlanta, Georgia with their four kids. They are a creative family that enjoy photography, yummy food and letterpress; living the dream that artists can excel in various mediums. 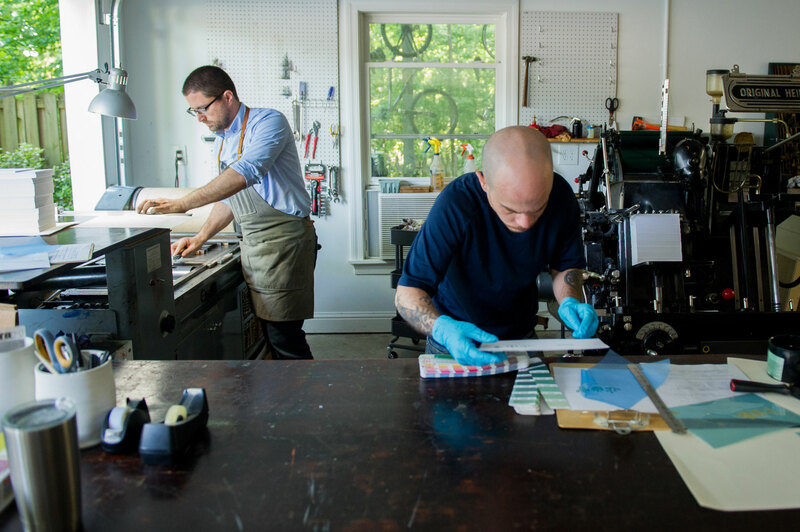 Through their talents, they are awakening the historical art of letterpress to create personal documents that will stand the test of time. Farmwood Press birthed Clever Little Cards® to encourage meaningful connections through which you can transform a thought to a personalized expression of who you are and what you want to say. 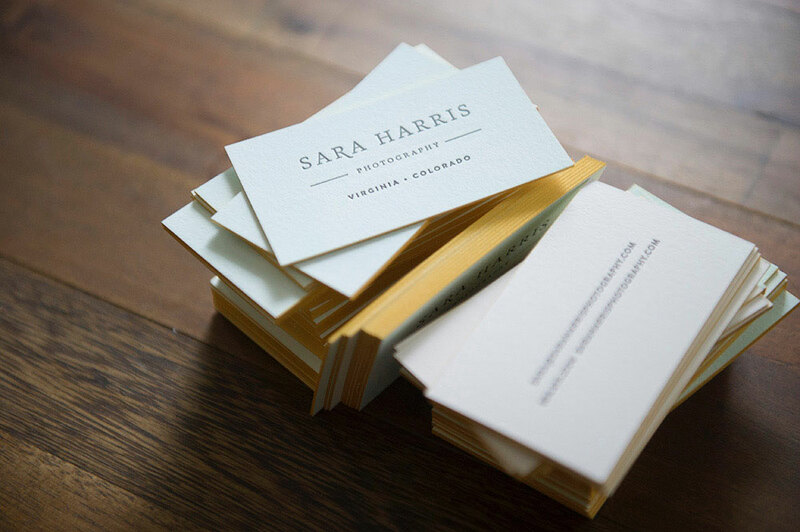 They proudly include letterpress as part of their family legacy and are excited to share it with you! After years of consulting and managing printing jobs for their clients of small and medium size companies and organization they decided to begin offering brokering services for printing of all size jobs using various printing methods. Through their years of printing expertise and understanding of the finding the right print shop to produce quality that needs the care and attention to detail while hoping to help save their clients bottomline. Surrounded by talented designers and pressmen, Chris and Katie have the support to not only scale their offering, but also aid in printing yours as well. They look forward to serving you!